WHEREAS, Pennsylvania, through dialogue with representatives from all major Asian and Pacific Islander American communities, continues to address the needs and concerns of its citizens and remains committed to a proactive stance that seeks solutions to problems such as prejudice, discrimination, and violence. 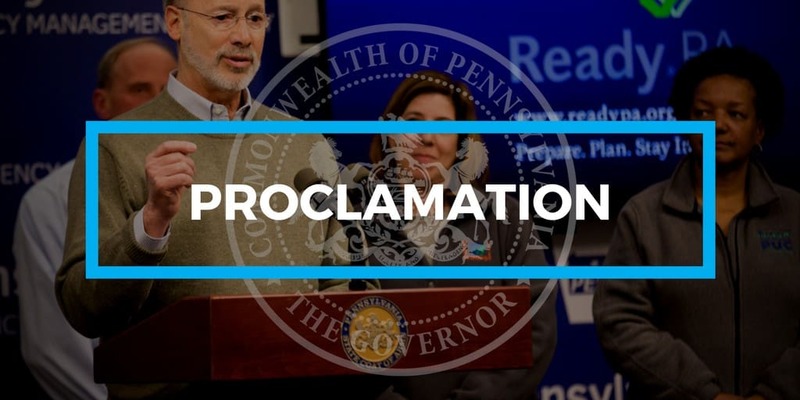 THEREFORE, in recognition of the many contributions and achievements of our Commonwealth’s Asian and Pacific Islander Americans, I, Tom Wolf, Governor of the Commonwealth of Pennsylvania, do hereby proclaim May 2018 as ASIAN AMERICAN AND PACIFIC ISLANDER HERITAGE MONTH. GIVEN under my hand and the Seal of the Governor, at the City of Harrisburg, on this tenth day of April two thousand and eighteen in the year of the Commonwealth the two hundred and forty-second.